It is only natural for historians—and today, even political scientists—to speculate from time to time on the greater forces that have caused civilizations and nations to rise and fall. 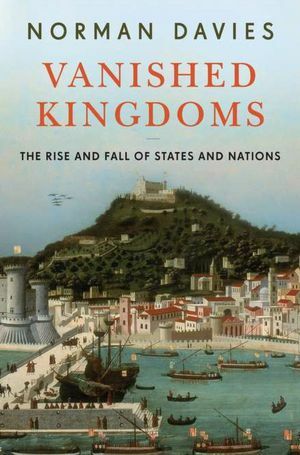 But Britain’s Norman Davies, one of the very rare contemporary historians writing in the grand tradition, suggests in his thorough, richly textured “Vanished Kingdoms” that most such speculations begin in the wrong place. They derive from accounts of fallen nations wrought from the existing remnants, such as Greece and Italy, which survive as nations but once anchored empires. Or, the narratives are written from the point of view of victors. Before their embers are completely cold, Davies bravely hurls himself into the breech with a compelling, brave resurrection of fifteen largely forgotten European nations, carefully picking through the historical rubble for real evidence, reporting, testing and discarding mythology as he goes. At the same time, he provides timely “where they are now” reportage on the people who live among the artifacts today. Chicago readers are direct descendants of some of these same peoples; Irish, Slavic, Italian and Lithuanian Americans who pay close heed to Davies will mine astonishing historical gold buried within accounts that, on the surface, may seem esoteric. 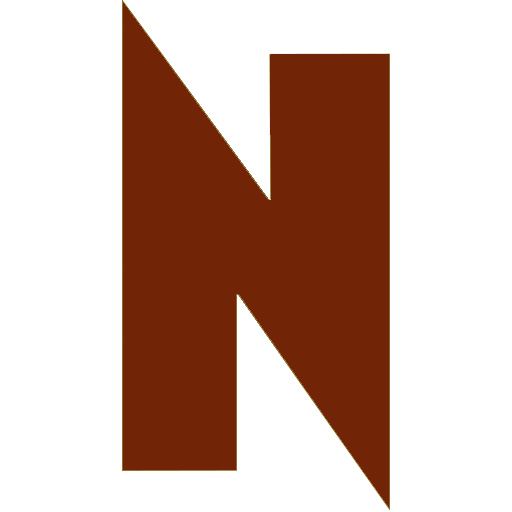 Take his account of “Litva” near the heart of the book. Poles and Lithuanians will immediately recognize the name for Lithuania, but Davies does not begin with today’s resurrected, post-USSR Lithuania. Rather, he speaks of the ancient Slavs and others who occupied much of today’s Belarus; they actually predated the later Balts who moved in from the fringe of the Baltic Sea. What became the eastern fringe of the Grand Duchy of Lithuania were largely these Byelorussians (“White Russians,” “white” meaning independent, though not perhaps as cussedly so as the Cossacks who came to occupy their frontier). In the fourteenth century, Queen Jadwiga of the Kingdom of Poland married Grand Duke Jogaila of Lithuania, allying the two nations under a dynasty that ruled for two centuries, created what for a long while was the largest nation in Europe. It was an interesting and challenging partnership of mostly Catholic Poles with the much more diverse Lithuania, including pagans (many of whom converted to Catholicism), Slavs Orthodox and otherwise, and Jews. Poles have always seen themselves as the senior partners, dubbing the union “Polska i Litva.” True, unity and protection against external threats (like Russians, Tatars and Turks) were largely assured by Poland’s vaunted cavalry. But Davies suggests it was the Lithuanian Jagiellon kings who were in the driver’s seat. Unity required continual mutual adaptation of contrasting political and economic organizations on either side of the combined kingdom. Very soon, Muscovy (precursor to what became Russia) became a military challenge. By Davies’ account, exponents of “Mother Russia” have always seen themselves as destined to rule all Slavs, as kind of a new non-Roman empire of Orthodoxy. In this view, Russia was justified in “reclaiming” Byelorussia as its own; but on the contrary, Davies holds that the Byelorussian Slavs were there first.